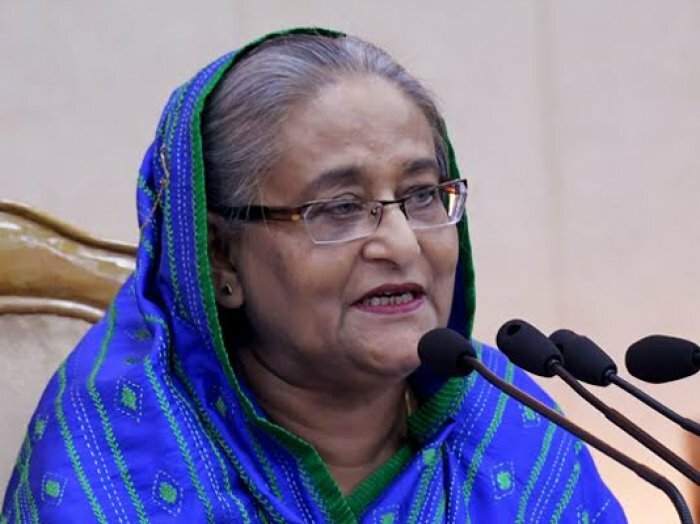 DHAKA – Recalling the role of Bangamata Sheikh Fazilatun Nesa Mujib in country’s independence, Prime Minister Sheikh Hasina today said Bangamata in all critical times in different phases of the national history helped Bangabandhu to take right decisions. wisdom when Bangabandhu was in jail,” she also said. over the function while Fazilatunnesa Indira, MP was the keynote speaker. Chairman of the Parliamentary Standing Committee on Ministry of Women and Children Affairs Rebeka Momen and chairman of Jatiya Mohila Sangstha Momtaj Begum were present as special guests while secretary of the ministry Nasima Begum gave welcome address. 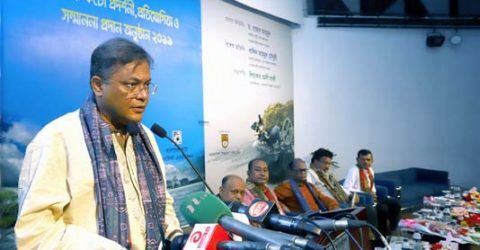 A video documentary on the life and works of Bangamata was screened on the occasion. On this day in 1930, Begum Fazilatun Nesa, wife of Father of the Nation Bangabandhu Sheikh Mujibur Rahman, was born in a noble Muslim family at Tungipara of Faridpur district. She was brutally assassinated along with Bangabandhu and most of her family members on August 15, 1975. But, the anti-liberation force killed the noble lady brutally on the fateful night of August 15, 1975,” said Sheikh Hasina, the eldest daughter of Bangabandhu. “There were many crucial times in different phases of the nation’s history. During those times, my mother helped Bangabandhu in taking right decision… and my mother guided the party leaders and workers like a leader and guardian as well when Bangabandhu was in jail,” she said. 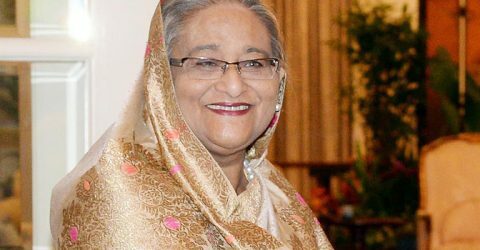 Sheikh Hasina particularly mentioned the role of Bangamata in two important events saying she (Bangamata) played a big role in persuading Bangabandhu in delivering speech ‘as he wishes’ before millions of people on the historic March 7, 1971. 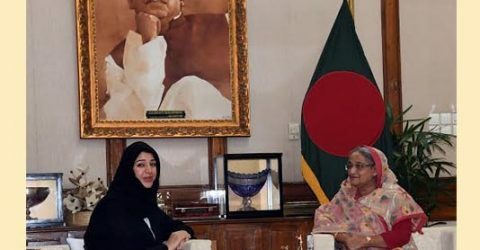 Bangamata also played role in denying the parole of Bangabandhu granted by Pakistani rulers to join the roundtable conference in Pakistan when movement for six-point rose to its peak after 1968, she said. 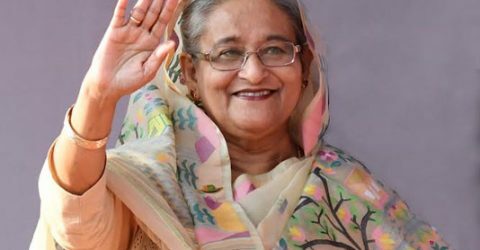 “Independence of Bangladesh would have never come if Bangabandhu went Pakistan in parole,” she added. 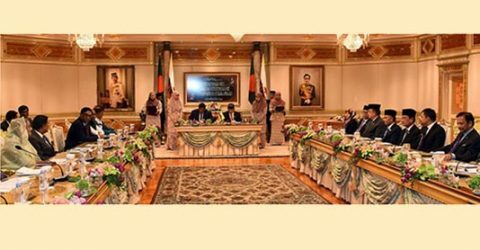 Bangamata was always loyal to all political decisions of Bangabandhu and ready to face any situation amidst political repression of Pakistani juntas throughout the political life of Bangabandhu, she also said. 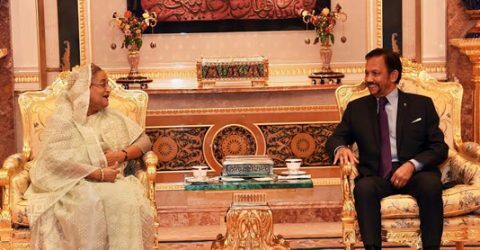 The premier said Bangamata even used to serve the families of the detained leaders in their economic hardship, children’s education and illness when Bangabandhu was in prison. The prime minister said Bangabandhu wrote in details about Bangamata in his biography published as ‘Unfinished Memoir of Bangabandhu’. From the book, many unknown aspects of Bangamata Sheikh Fazilatun Nesa Mujib including her mental strength, sacrifice, courage, wisdom and sufferings came to light. Bangamata, stood beside Bangabandhu, established rehabilitation centers for the suppressed women who were violated and tortured during the liberation war, she added. 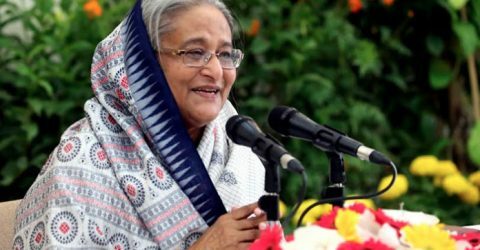 The prime minister urged the party leaders and workers to nourish the ideals of Begum Fazilatun Nesa in their life to materialize her dream and build a happy, prosperous and peaceful Bangladesh. 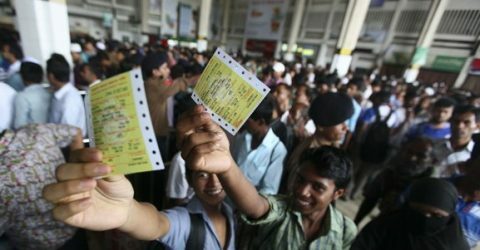 “Now Bangladesh has no crisis for food…. 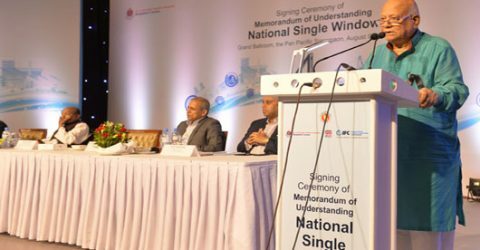 but we have to go a long way to fulfill the dream of Bangabandhu and Bangamata,” she said. On the occasion, speakers paid glowing tributes to Bangamata recalling her crucial and prudent role in all the activities of Father of the Nation Bangabandhu Sheikh Mujibur Rahman and movement for nation’s independence. Terming Bangamata Fazilatun Nesa one of the most courageous, intelligent, dedicated, loving and affectionate ladies in the country’s history, they said the history would certainly remember the contribution of the highly politically conscious and great patriotic lady along with remembering Bangabandhu.